By Emily Leaman·	 3/11/2014, 1:27 p.m.
I’ve been on a bit of a cooking kick lately, dutifully clipping the most delicious-sounding recipes in my monthly issue of Cooking Light and—and here’s the kicker—actually following through and making said recipes for healthy, delicious weeknight dinners. In between all the cooking mayhem happening in my kitchen, I started doing some research on other sources for good recipes. 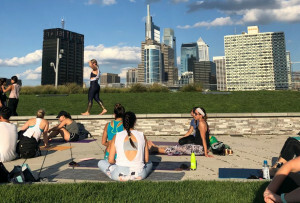 That’s when I started noticing something: Philly authors and chefs have a pretty solid showing in the healthy-cookbook department, with a few just-released ones grabbing headlines in local and national media. Here are four healthy cookbooks by Philly authors I’m definitely adding to my kitchen arsenal. Philly health coach and beauty-nutrition guru Jolene Hart just released a cookbook/how-to guide for eating your way to inside-out radiance. 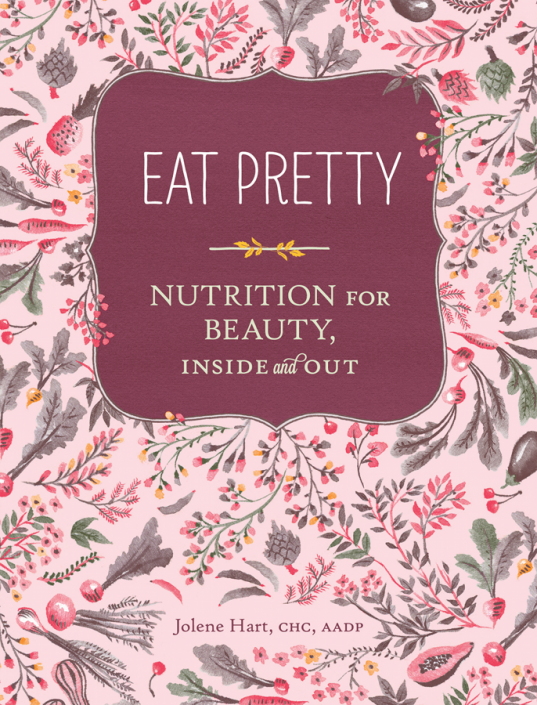 It includes science-backed tips on the best and worst foods for your skin, hair and nails—including handy-dandy charts to help you figure out what chia seeds, broccoli and miso can actually do your beauty regimen—and a handful of recipes to up you beauty-nutrition game. Get the book ($12) here. Sweet Freedom Bakery's cookbook Kickstarter campaign last summer was apparently a smashing success. 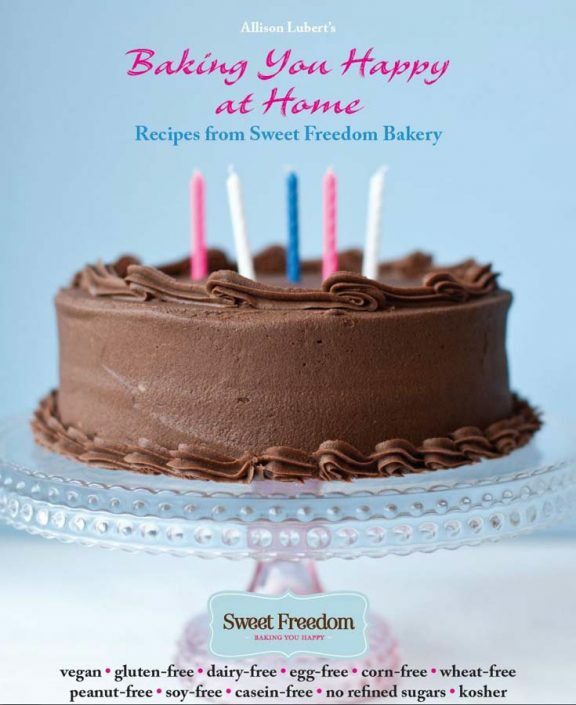 The allergen-free bakery released its cookbook, Baking You Happy at Home, in time for the holidays last year. The book contains dozens of make-at-home recipes for the sweet treats you already know and love from the local bakery. All of Sweet Freedom’s recipes are gluten-, egg-, soy-, peanut-, corn- and refined-sugars-free, as well as 100 percent vegan and kosher. Get the book ($19.95) here. If you live in Philly and have a hankering for veggies, you know Vedge, the meat-free restaurant, helmed by chefs Rich Landau and Kate Jacoby, where plants take center stage. Last summer, they debuted a cookbook of the same name, featuring 100 recipes that, in its own words, "place vegetables in the spotlight." 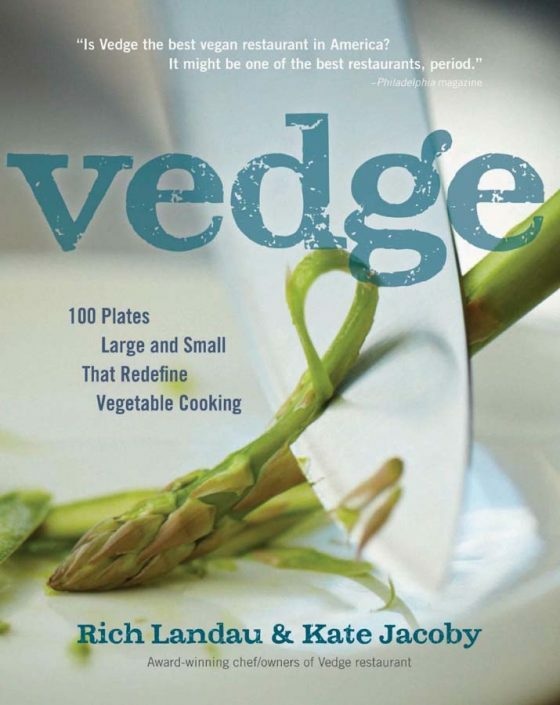 Just like Vedge the restaurant, Vedge the cookbook has received rave reviews. Get the cookbook ($24.95) here. Note: The recipes in this book are not billed as particularly low-cal or low-fat. What they are, though, are recipes featuring short(ish) ingredient lists that you don't need two hours and a culinary school degree to whip up. 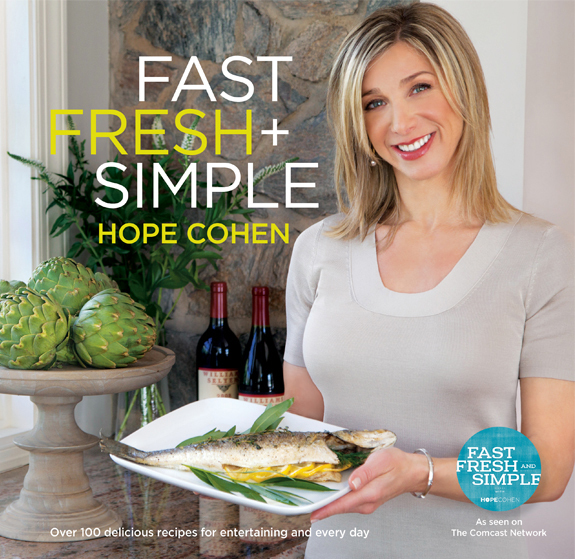 They were born out of Bryn Mawr-based author/chef/Comcast cooking show host Hope Cohen's desire to create meals that are, well, fast, fresh and easy for her kids. I especially like the inventive salads and salad dressings (hello, take-to-work lunches). Oh, and the cocktails and desserts aren't bad, either. Get the book ($27.95) here.